Well………not exactly. Sit down, strap yourself in and get ready to read some interesting real-life statistics! 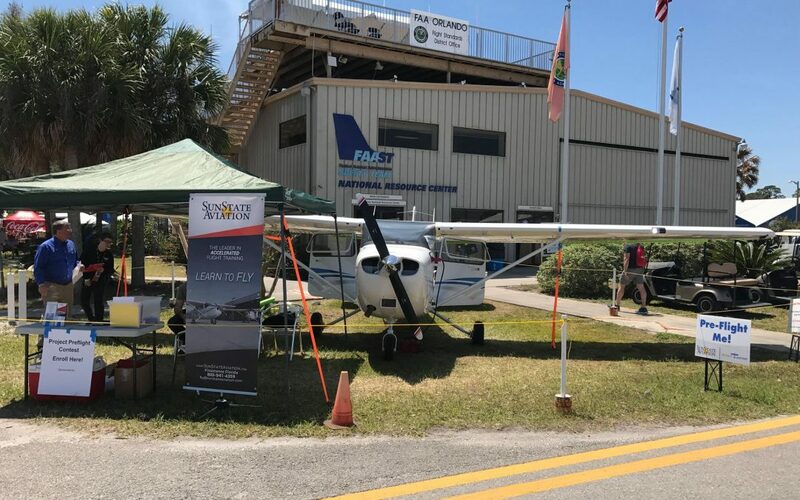 Every year at the Sun N Fun airshow the FAA partners with a local flight school to host the Project Preflight event. 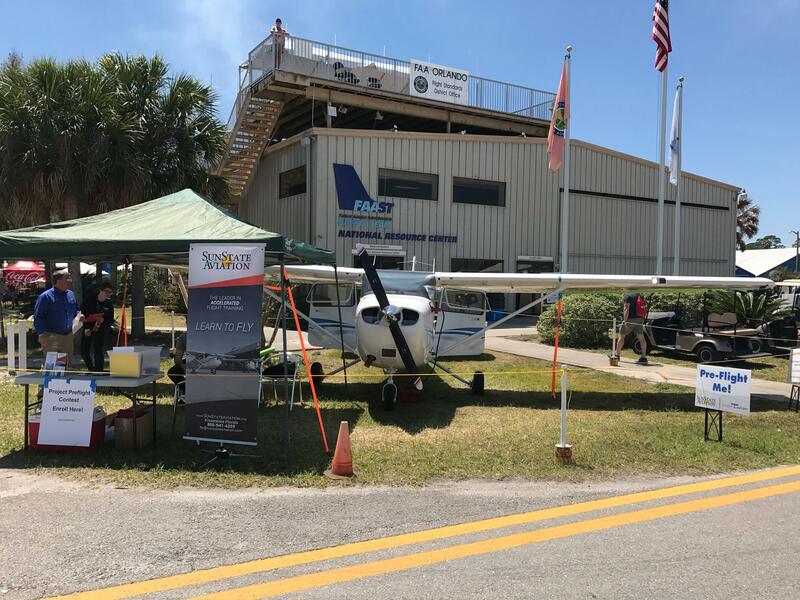 The purpose of the event is to test the preflight efficiency of pilots and student pilots of all ages, hours and experience. A flight school volunteers one of their airplanes for the event. 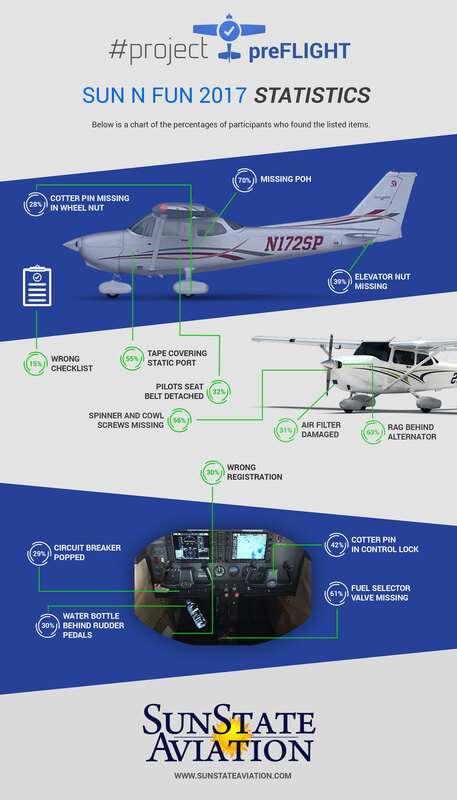 Participants are invited to preflight the aircraft like they would before any other flight – checking the fuel, oil, tire pressure and anything with blue tape is unnecessary. The catch is, the aircraft has several intentional discrepancies, some are major squawks! This year we hosted the event and gathered the data from 144 total participants. “Try to preflight the airplane as if you had just built it part by part, or just finished working on it yourself”. What a great training activity! NIFA conducts a similar event, also excellent. 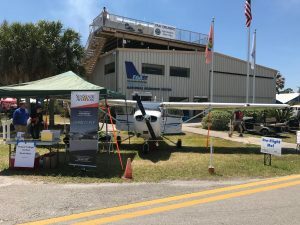 There is a best practice that I didn’t see mentioned on your web page or the AOPA coverage of this cool competition that probably SHOULD be mentioned. When inducing the discrepancies, have a responsible person keep a list of issues that are “induced” and then after the competition, ensure the same list is checked off to correct each item before the aircraft is restored to flight status. (In many cases to have a truly “fun” list I am afraid a mechanic may have to get involved to return the aircraft to service.) I would hate for a flying club or small flight school to forget to clear one item and then an aircraft flies after having been intentionally made airworthy. That’s not going to end well!